From jet lag to sunburn, the body takes a beating while we’re out exploring the world. 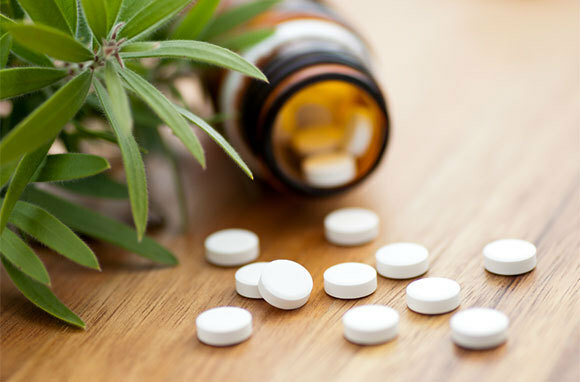 Some ailments can be assuaged by a well-timed painkiller, but there’s also a whole world of effective natural remedies that are easy to pack and handy in a pinch. We asked Dr. Kate Brainard, one of the resident naturopathic doctors at Pharmaca, as well as Dr. Karen Hurley of Bastyr University for the best tips about staying healthy naturally on vacation. 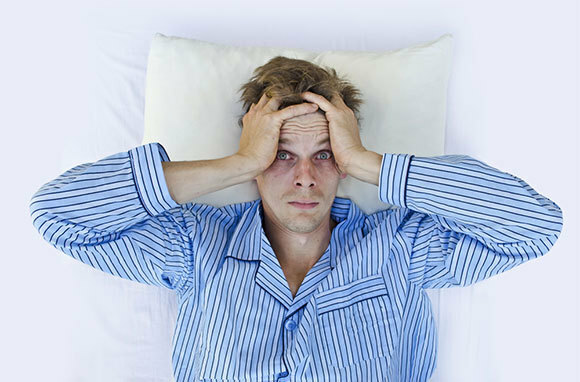 Jet lag, which occurs when your sleep-wake cycle is disrupted by a flight across multiple time zones, can ruin you for the first few days of your vacation. On flights, Dr. Brainard suggests using Miers Laboratory No-Jet-Lag, a blend of five homeopathic remedies that she calls "safe, easy to take, and proven effective in tests." She also recommends melatonin. "Melatonin is the hormone our bodies make to regulate the sleep-wake cycle—taking extra in a supplement form may help to reset the cycle disrupted by jet lag." Travel is one of life's greatest thrills, but for most people it also comes with its share of stresses. Travel anxiety can really take you out of the moment, and since you want to enjoy every minute of vacation, it's an affliction worth treating. Dr. Hurley recommends Bach Flower Rescue Remedy, a blend of five flower-essence formulas, stating that it can be "very helpful." Dr. Brainard suggests L-Theanine, an amino acid found in green tea that "supports mental calmness and relaxation by increasing dopamine and GABA in the brain. … without any drowsiness." She also recommends kava kava, a popular ceremonial drink in Polynesia that "supports relaxation from tension, encourages a sense of well-being, and promotes relaxation of nerves and muscles," all without disturbing mental clarity. Other natural stress reducers in her travel-anxiety arsenal include WishGarden Emotional Ally and Jarrow Formulas GABA Soothe. Ever felt the dizziness, fatigue, nausea, or vomiting that comes with a bad case of motion sickness? Then you know that the malady, which can strike motion-sensitive travelers in the air, on land, or at sea, can transform you from capable traveler to puddle of misery in just a few minutes. Dr. Brainard recommends PSI bands, "adjustable wristbands that apply acupressure to help relieve the symptoms of nausea and vomiting." She also suggests traveling with a concentrated-peppermint product and taking vitamin B6 or homeopathic Gelsemium Sempervire 30C by Boiron, both of which are known to relieve motion sickness. Dr. Hurley adds that ginger chews or ginger tea can also be helpful. 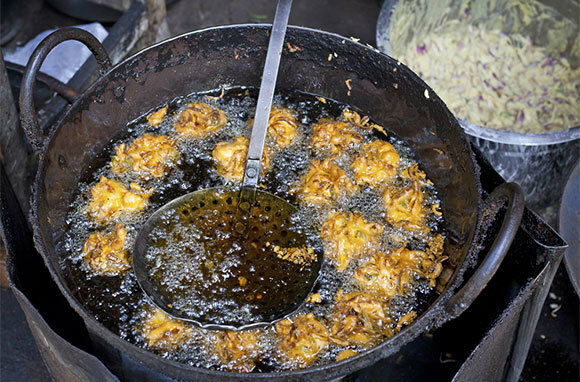 People only give nicknames to things they know well, so the fact that traveler's diarrhea (TD) has so many monikers—Montezuma's revenge and Delhi belly among them—should tip you off to just how common the ailment is. Caused by everything from unfamiliar food and water to contamination, it's worth taking extra steps to avoid. With so much new input during travel, the microbial balance in the digestive tract can be easily disturbed. Dr. Brainard says, "It's important to plan ahead and supplement with probiotics to give the immune and digestive tract a head start." She suggests starting a good probiotic a few weeks before leaving "to build up healthy colonies of friendly flora." And you can't go wrong, says Dr. Brainard, sticking to bottled water from a trusted source and making sure to wash your hands frequently. If you are hit with TD while traveling, try UrgentRx Upset-Stomach Relief. These pocket-sized packets are easy to transport and can be taken with or without water. 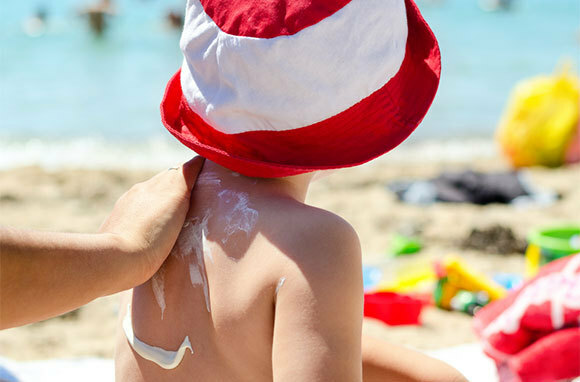 Even one bad sunburn in childhood or adolescence can double a person's risk of developing melanoma, so when it comes to the sun, preventing overexposure is key. When choosing a sunscreen, Dr. Brainard says that "it's vital to always choose a broad-spectrum product that protects against both UVA and UVB rays." Sun-protection factor (SPF) ratings measure only UVB rays, which are largely responsible for both burns and cancer, but it's important to protect against UVA rays as well, since they "penetrate deeper and are responsible for premature aging and wrinkling of the skin." Of the more natural sunscreen brands on the market, Dr. Brainard recommends Sanitas, Eco Logical Skin Care, Kiss My Face, Badger, La Roche Posay, and Alba Botanica products. Treatment can't fix a sunburn, but it can offer some soothing relief. Dr. Brainard recommends All Terrain Aloe Skin Repair with healing herbs or Boiron Calendula Lotion. She also notes that rehydrating after being out in the sun all day is important, and she suggests coconut water as a good way to get more electrolytes than with water alone. After being in transit for hours, you finally arrive at your hotel room, settle in to bed, turn out the light, and … are hit with a serious case of insomnia. Sound familiar? Whether it's the exhaustion of travel, the excitement of being in a new place, or the discomfort of an unfamiliar bed or pillow, sleep problems can turn a good vacation bad overnight. Luckily, there are a number of natural options for improving sleep. 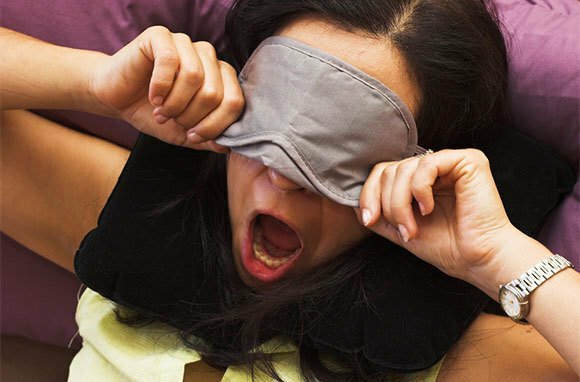 At the most basic level, you can try an eye mask and earplugs to block out stimuli. Dr. Brainard recommends a magnesium supplement before bed to "promote relaxation and calmness." For more stubborn sleep issues, she suggests Herb Pharm Relaxing Sleep Tonic, an "herbal blend with valerian, sold in a small one-ounce size convenient for travel." The product Deep Sleep by Herbs, Etc. is another option "designed to help with difficulties falling asleep or staying asleep, or [with] low-quality sleep." Aching muscles everywhere prove that airplane seats were not designed with comfort in mind. Long flights in small seats, extended car rides, and heavy bags make sore muscles a given. But a few handy and easy-to-pack remedies can get you back in fighting form quickly enough to enjoy your full vacation. If your destination has a bathtub, Dr. Brainard recommends getting into a warm bath full of Epsom salts to help relax your muscles. Another effective treatment is arnica (in homeopathic-tablet or topical-cream form), since it "helps to relieve stiffness, swelling, bumps, bruises, trauma, and inflammation. Arnica is nondrowsy, has no side effects, and is safe to use with other medications and with children." Dr. Brainard recommends Boiron Arnica Montana 30C pellets, because "they're small, easy to transport, and do not require water to consume." Topically, she suggests Boiron Arnica Cream, Boericke & Tafel Arniflora Arnica Gel, or, for kids, Hyland's Bumps 'n' Bruises with arnica. 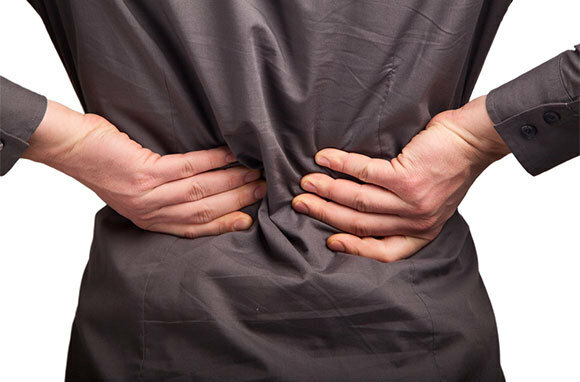 For lingering pain, Solaray IbuActin is "a great alternative to ibuprofen … it's a blend of anti-inflammatory and analgesic herbs and enzymes to help relieve minor pain and inflammation." Bugs have impeccable taste in vacation destinations. They love beaches, nature, and beautiful sunsets. But they really are terrible travel companions—at best, their bites leave you swollen and itchy, at worst, infected with an insect-borne disease such as malaria, dengue fever, or West Nile virus. So there are some compelling reasons to discourage bugs from biting you in the first place. Dr. Brainard recommends WishGarden Catnip-Oil Bug Spray as an alternative to DEET-based toxic bug sprays. According to Dr. Brainard, "Recent research from Iowa State University shows that catnip oil has produced the best results over other essential oils for bug protection." Other DEET-free options she recommends include All Terrain Herbal Armor, made with "a blend of five EPA-approved oils that provide protection for two hours against ticks, gnats, flies, ants, black flies, and other insects," and BiteBlocker, which has been proven more effective than DEET against mosquitoes. If you do get bitten or stung, try Boericke & Tafel SssstingStop, says Dr. Brainard. 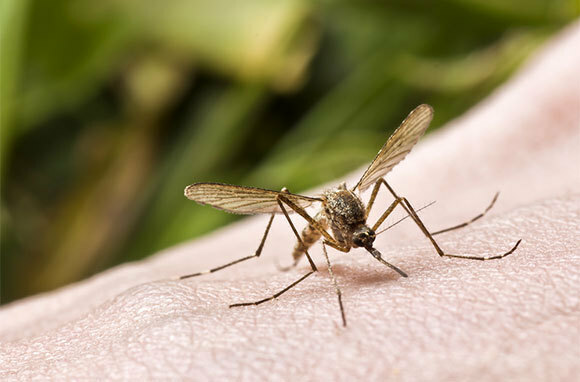 And if you're one of those people who seems to get mosquito bites no matter what you apply to your skin, Dr. Brainard suggests taking vitamin B1 (thiamine) starting about two weeks before your departure to buggier climes. "Thiamine is believed to help repel bugs by creating an odor undetected by humans that bugs are repelled by," she explains. Scrapes and bruises are a part of life. When you're at home, you've likely got a medicine cabinet full of fixes, but on the road, your options tend to be more limited. Packing a few natural remedies can keep you prepared for the minor injuries that sometimes accompany grand vacation adventures. Dr. Brainard suggests arnica for scrapes and bruises (and since it's also a great option for sore muscles, it really earns its place in any suitcase). She also likes tea-tree oil as a natural first-aid antiseptic alternative. She also suggests Herb Pharm Original Salve, a "soothing topical skin salve made with organic herbs and olive oil and wild-crafted beeswax." She says, "I use this salve for just about everything that needs soothing or moisture, including chapped lips and hangnails." New foods, unfamiliar water, and schedule changes can wreak havoc on the digestive tract. 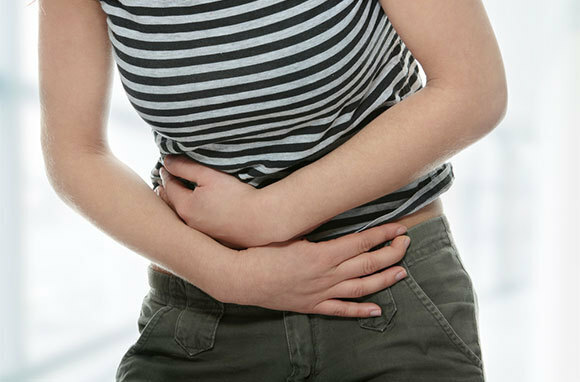 However, if you take a few preventative measures in advance and make sure to have a few quick-acting remedies on hand for when digestive issues strike, an upset stomach doesn't have to derail any of your vacation plans. When mild discomfort does strike, Dr. Brainard suggests keeping Pharmaca Chewable Papaya Enzymes on hand to "promote healthy digestion by breaking down carbohydrates and proteins." If you're headed to a place where the food may present a greater challenge to your digestive tract, Dr. Brainard recommends digestive enzymes such as MegaZymes by MegaFood or Complete Digestion by Enzyme Science. WishGarden Digestive Bitters, Dr. Brainard says, can "help balance the pH of the stomach and ease an acidic tummy" and Hyland's Upset Stomach is a "homeopathic, charcoal-based formula designed to relieve gas and bloating from overeating or improper diet." And if you're struck with food poisoning, Dr. Brainard says Peaceful Mountain Stomach Rescue is "an all-natural, simple formula of elemental silver and peppermint to kill bad bacteria and soothe an upset tummy from food poisoning." You don't have to be on a mountain to get hit with altitude sickness. The malady can strike anyone traveling to high-altitude destinations (think Santa Fe or Guadalajara). 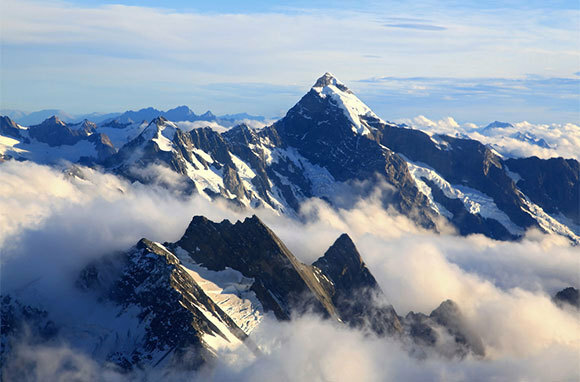 Occurring when your body can't get enough oxygen from the air, altitude sickness causes sufferers to get headaches, lose their appetites, and have sleeping problems. There's no telling who will get altitude sickness; luckily, there are some effective natural remedies. Dr. Brainard suggests Herbs, Etc. ChlorOxygen, "a concentrated form of chlorophyll that can help boost hemoglobin and the production of red-blood cells. By boosting hemoglobin, you are boosting your oxygen-carrying capacity." Basically, you're helping your body do more with less. She also suggests reishi medicinal mushrooms in the form of "potent immune and cardiovascular tonics that can help you to adapt to stress from altitude sickness." Another option is rhodiola rosea, an "adaptogenic herb known to combat fatigue, increase energy, and promote faster adaptation to climatic changes." For best effect, Dr. Brainard recommends beginning your supplementation two to three weeks before you head to higher elevations.